Read: If I get tested, will my parents find out? Teens can get tested at many of Pennsylvania’s reproductive health centers for free. 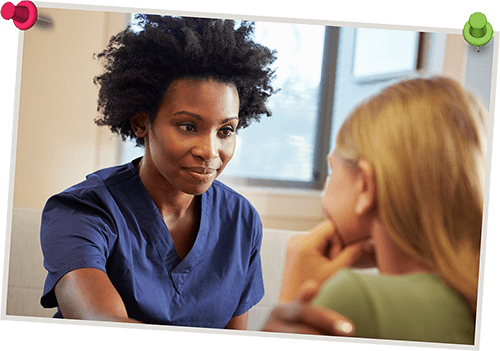 Find a teen-friendly reproductive health center near you. All Rights Reserved. Safeteens is a program of Maternal and Family Health Services, Inc.